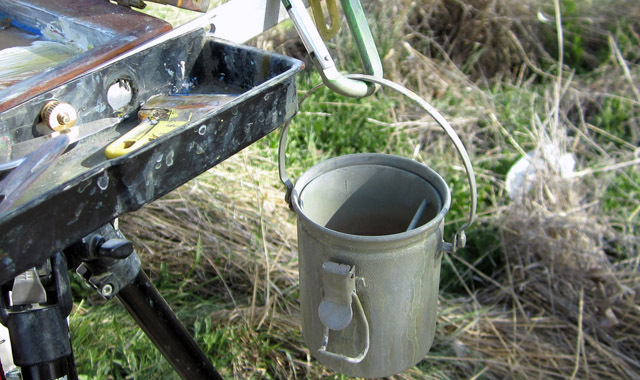 Summer’s coming so it’s time to get your plein air gear together. John Hughes gives you hints (and photographs to match) on how to organize your gear to make the best of your time in the field. 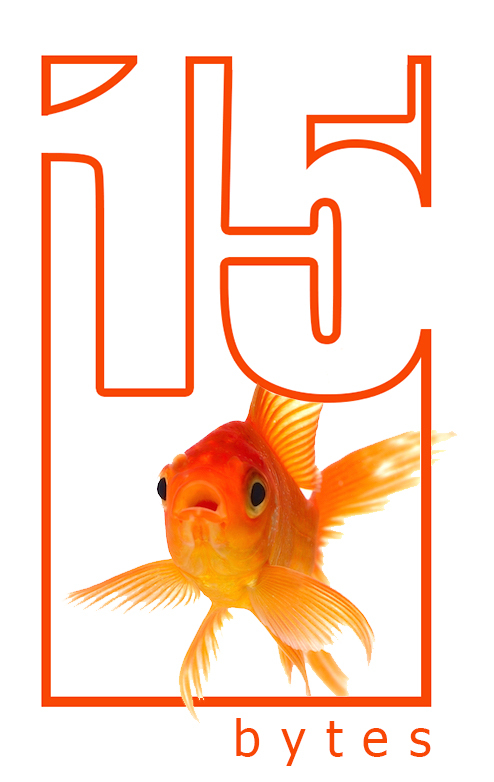 Read the article in the May 2013 edition of 15 Bytes.